This is one of two posts of remarks at a side-event organised during the NPT Preparatory Committee Meeting by the HiroshimaPrefecture, UNIDIR and SIPRI on 2 May 2017 in Vienna. One post contains a summary of a paper by Ambassador Paul Meyer (retired) of Canada. The second summarises a paper written by Professor Nick Ritchie of York University, England. Full versions of the papers will appear on UNIDIR’s website. Begins: In recent years, the debate on nuclear weapons has been dominated by differences over both the pace of disarmament and how to accelerate it. A humanitarian focus on the risks and consequences of a nuclear conflict or an accidental detonation has accentuated the need for taking nuclear disarmament forward. As we know, the means for doing so, however, are highly disputed including amongst the parties to the NPT. 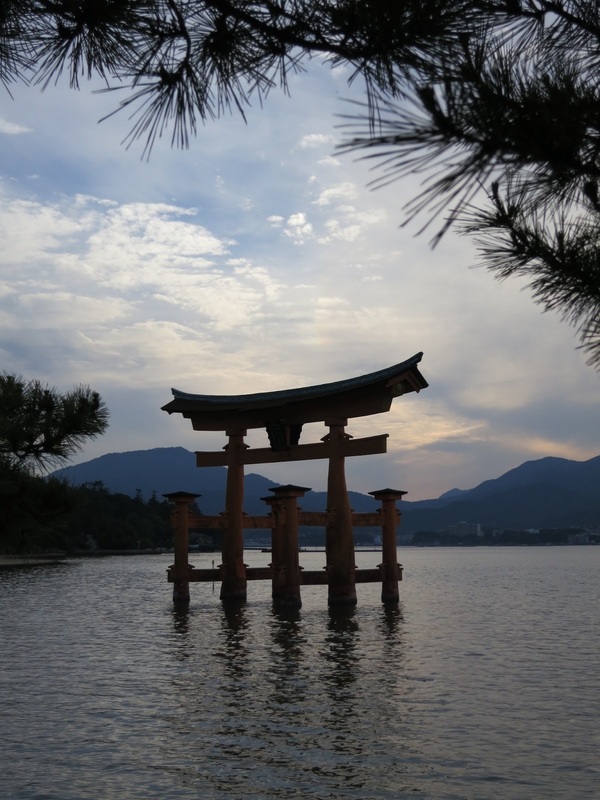 Acutely aware of the humanitarian impacts and risks of nuclear detonations, the Hiroshima Prefecture has been active in canvassing ways to nurture a bridging of the longstanding divide between nuclear weapon-possessing states and non-nuclear weapon states. UNIDIR welcomes the opportunity to work with the Prefecture in this bridge-building role. The first paper of this collaboration between the Hiroshima Prefecture and UNIDIR offers two perspectives aimed at encouraging a greater understanding of points of view that will need to be taken into account if the common goal of the eventual elimination of nuclear armaments is to be achieved. The second paper was contributed by Professor Nick Ritchie of the University of York. His paper weighs questions about the effectiveness of a treaty prohibiting the possession and use of nuclear weapons (i.e., a ‘ban treaty”). Noting that most of the nuclear-armed nations are currently opposed to such a treaty, along with most of the United States’ nuclear allies, he observes that, ultimately, nuclear disarmament can occur only when the nuclear-possessors have dismantled and disposed of their nuclear weapons in a voluntary process. Nevertheless, actions take place not in a vacuum but in particular political and historical contexts and the chief purpose of the humanitarian initiative and a ban treaty, he sees, as being to change the global political context of nuclear weapons. By ‘political context’ Ritchie is referring to the prevailing set of norms, rules, practices and discourses that shape how we think about and act in relation to nuclear weapons. (i) the ‘delegitimation’ and stigmatisation of nuclear weapons based on the risks of nuclear use and the unacceptable humanitarian effects of nuclear violence; and (ii) a shifting of the centre of power in nuclear disarmament diplomacy away from the agency of nuclear-armed states and their relationships with each other and towards the collective agency of non-nuclear-weapon states that foreswore the possession of nuclear arms under the NPT. This shift he attributes to frustration with the slow pace of nuclear disarmament. In Ritchie’s view, the effect of a stigmatising move by a majority of states would neither be immediate nor direct. A direct effect would require the participation of one or more nuclear-armed states in the negotiation process leading to a strategic decision to disarm and begin a process of dismantling nuclear weapons and production complexes—not something that is currently in prospect. The effect of a ban treaty would therefore be indirect through changing the global context of nuclear weapons by establishing and legitimising a new political reality, and through challenging established ways of thinking about nuclear weapons and security and the relationships and practices that sustain them. He sees the intention of proponents of a ban treaty as being to increase the costs of trying to legitimise nuclear weapons in global politics in order to induce change in the policies and practices of the nuclear-armed. A ban’s impact would be felt as part of a broader set of ‘effective measures’ to develop a universal prohibition regime that will have to include robust verification of demilitarised nuclear programmes.